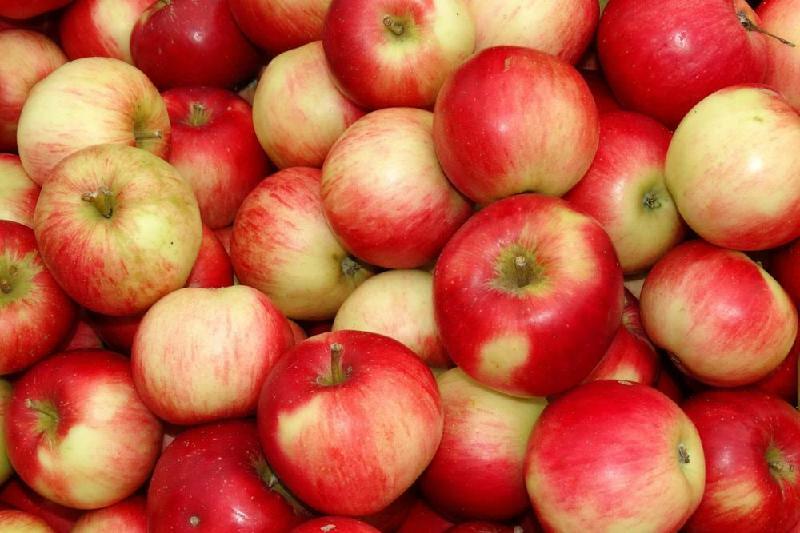 ASTANA – AgroCredit will provide more support to develop intensive gardening nationwide, according to an announcement at the Apple Day: How to Transform Apples into Profits and Smiles seminar held April 7 in Almaty. The session was aimed at increasing horticulture productivity, bringing competitive advantages to the Commonwealth of Independent States (CIS) and Europe and improving production efficiency. Advice Consulting Srl, an Italian company with experience in intensive gardening and storage facility and warehouse construction, shared its technology for growing apples. “Italy is one of the world’s leaders in the apple market. We offer plants, equipment and the whole system from planting to marketing. New technologies are based on intensive gardening. Additional supports are needed for the plants. The plants have a weak root system and they grow faster. This project will pay off within the next three-four years. The cost of intensive gardening per hectare is from 30,000 euros (US$37,000)-60,000 euros (US$74,000), depending on the technology. It is possible to plant from 2,500-4,333 seedlings per hectare according to the planting scheme,” said company manager Birzhan Yerzhigitov. Approximately 100 large and small companies in the Almaty region, and more than 100 in the South Kazakhstan and Zhambyl regions, are engaged in fruit production. All are seeking to increase volumes. Kyrgyz entrepreneurs are also interested in apple gardening. “The Ministry of Agriculture is changing its approach to investment subsidies. The subsidy payment will amount to no more than 25 percent of the investment’s cost. These payments can be used as an initial contribution. This facilitates the mandatory financial participation of 15 percent. This amount can be provided as a preliminary advance payment from the state. When the garden is commissioned, we send it as payment or reimburse the previously financed property. Today, we have about 400 hectares of gardens in operation. There is a great deal of interest,” said AgroCredit board chairperson Narmukhan Sarybayev at the event. The mechanisms, developed in cooperation with the Kazakh Association of Gardeners, will be completed in May. Second-tier banks and leasing companies will provide financing. In 2017, AgroCredit financed three fruit garden projects measuring 170 hectares and a production capacity of 8,600 tonnes in the Almaty and Zhambyl regions.